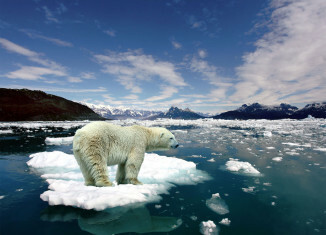 We thought today we could share this list of 5 movies that talk about the climate, pollution environmentalism, and the changing Earth. 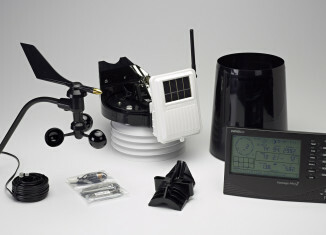 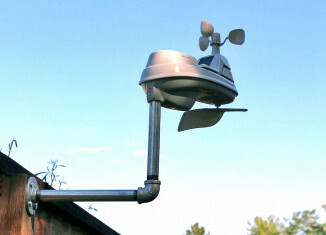 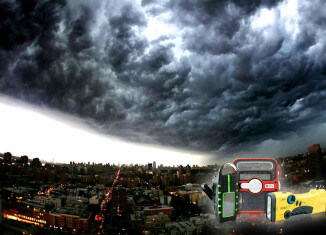 There are many weather stations on the market, and it is easy to get lost in all the models and types. 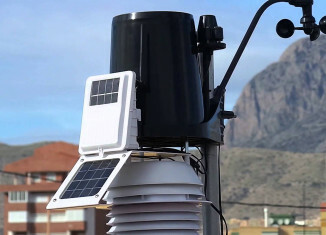 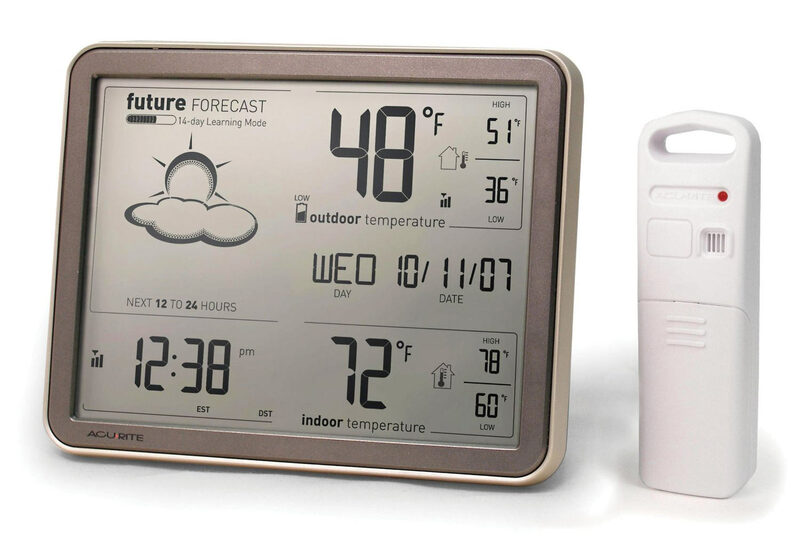 In the end you don't know which one is right for, most reliable or give more value for your money.That's why we decided to put this short review on one of the top picks in the home weather station class - Vantage Pro2.